No matter what pharmaceutical companies throw at bacteria and fungi, the microorganisms find ways to get ahead. Their ability to mutate and reproduce quickly gives rise to new generations resistant to anti-infective drugs. Fungal resistance also troubles farmers, but they’ve had few new crop treatments to choose from, in part because agricultural technology investment has lagged drug research funding. That is starting to change, says Tony Liu, chief scientific officer at agtech startup Boragen, which has raised $10 million in funding. With that Series A investment round, the Research Triangle Park, NC-based company aims to develop new fungicides that overcome the problem of chemical resistance. It’s the first investment made by AgTech Accelerator, which launched last year to help nurture promising new technologies for the farming sector. “Pathogen resistance is an unmet and growing need in ag, and becoming quite urgent,” says Liu. The Boragen deal might not have happened if not for earlier work done with the technology in pharmaceuticals. Boragen is working with boron, a chemical that fungi have not yet developed resistance to, says Liu. 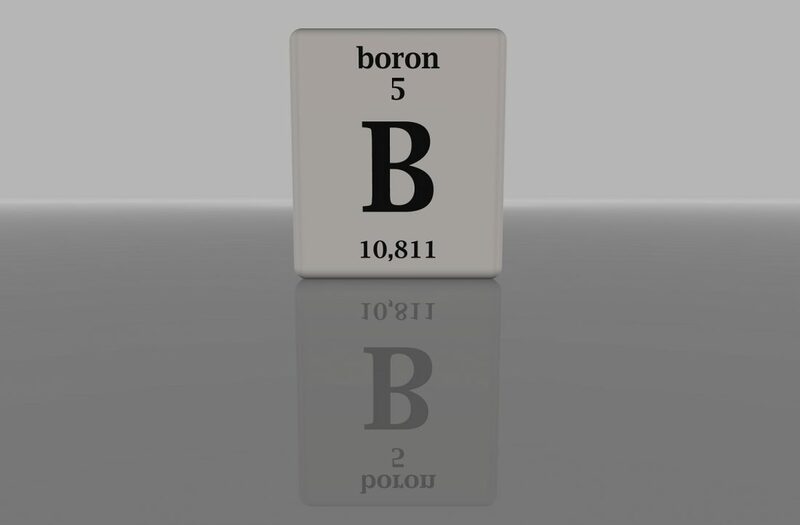 Boron is already familiar to farmers, used mainly in fertilizers. It’s a micronutrient essential for plants to complete their life cycle, according to agriculture research from University of Minnesota Extension. But boron has been difficult to use for much else because scientists didn’t know how to work with the chemical reactivity of boron atoms, Liu says. That knowledge has developed over the last decade through research into human health applications of the chemical. The Boragen technology comes from the laboratories of Stephen Benkovic, a professor of chemistry at Pennsylvania State University. Benkovic co-founded Anacor Pharmaceuticals, a Palo Alto, CA-based company whose drugs employ boron chemistry. The breakthrough for boron in human health was the development of ways to “fine-tune” the chemical to improve how much of a drug circulates in the body to produce a therapeutic effect, says Liu, who spent more than two years in Benkovic’s Penn State lab as a postdoctoral researcher. Scientists also figured out how to curb side effects related to boron. Anacor went on to develop and commercialize boron-based drugs that treat eczema and toenail fungus. Last year, Anacor’s portfolio and pipeline caught the acquisitive eyes of Pfizer (NYSE: PFE), which plunked down $5.2 billion to buy the company. Benkovic is now one of Boragen’s board members. John Dombrosky, CEO of AgTech Accelerator, says Boragen aims to translate the knowledge and intellectual property surrounding boron-based drugs into new products for agriculture. With the AgTech Accelerator investment, he says the company will be able to do that work faster. Late last year, the AgTech Accelerator closed on a $20 million fund, which it planned to invest in startups through deals ranging from $1.5 million to $3.5 million. The accelerator’s vision was identifying promising early stage agtech research at universities, providing funding, and developing the technology to a point where it could leave the accelerator backed by financial support from venture capital firms.